First of all let’s start with my ultimate fav setting powder from Catrice Prime and fine mattyfying powder. It is really waterproofed and Kathleen loves it too! 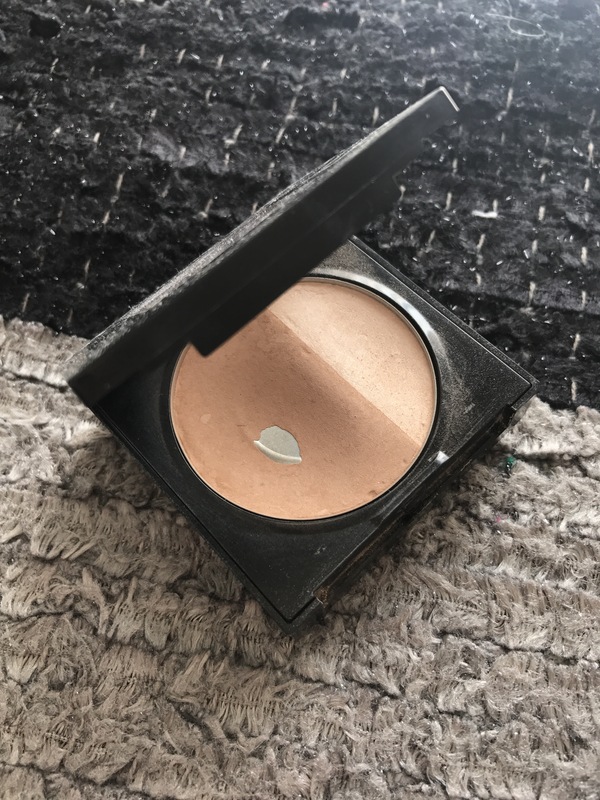 Next emptie is my bronzing powder from Maybelline. I don’t use the higlight one as you can see. But the powder of bronzer is very good. 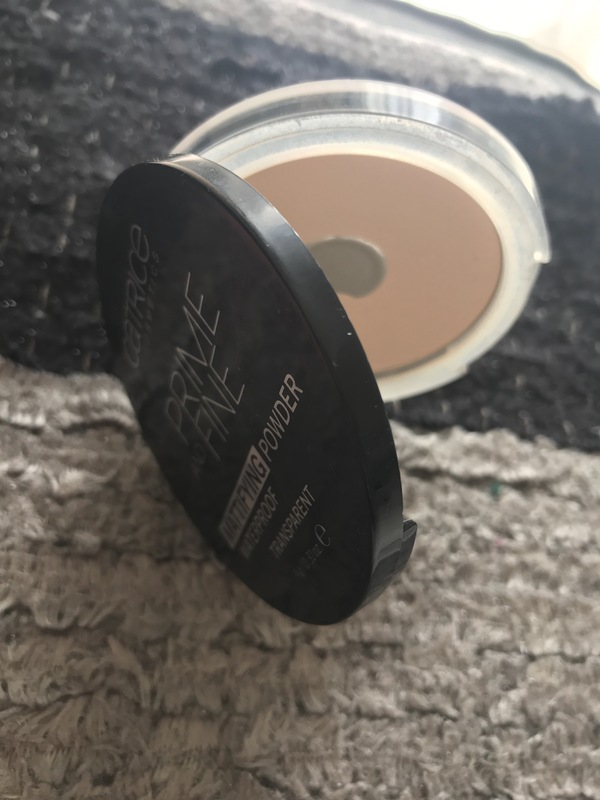 I bought this when it first was talked in drugstores about contouring tehnique in my country. 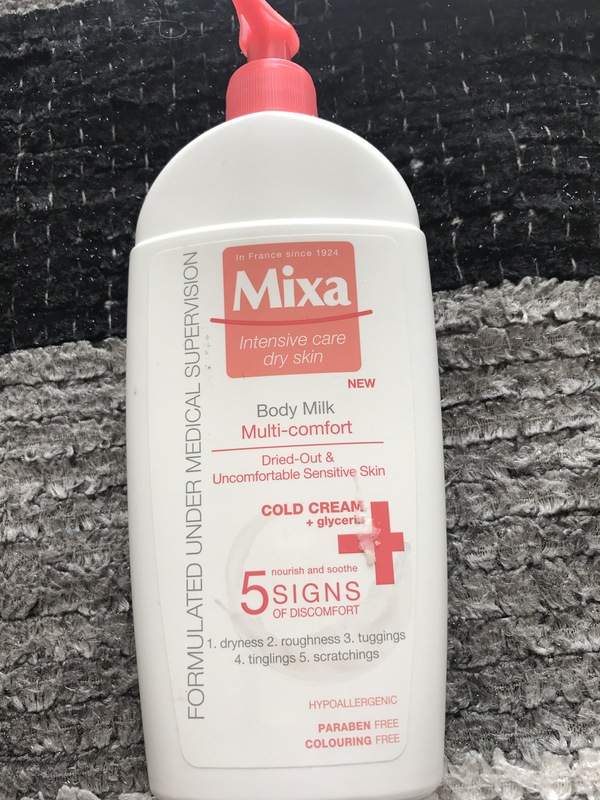 Will I repurchase it? Naah I have many options now from Catrice, Wet N wild, Essence, Bourjois, Bahama mamma from TheBalm or Benefit. I have to try others too! Next is only skin care items. 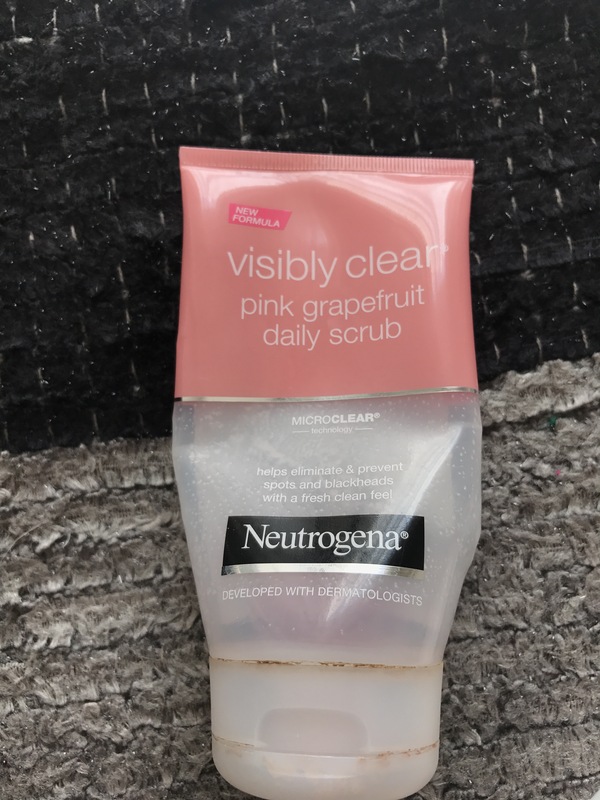 Lets start from my ultimate fav daily scrub from Neutrogena. This is the best and the best smelling scrub for your face. This is my second bottle. It makes my skin sooo clean and fresh. This item saved my eyes in february. 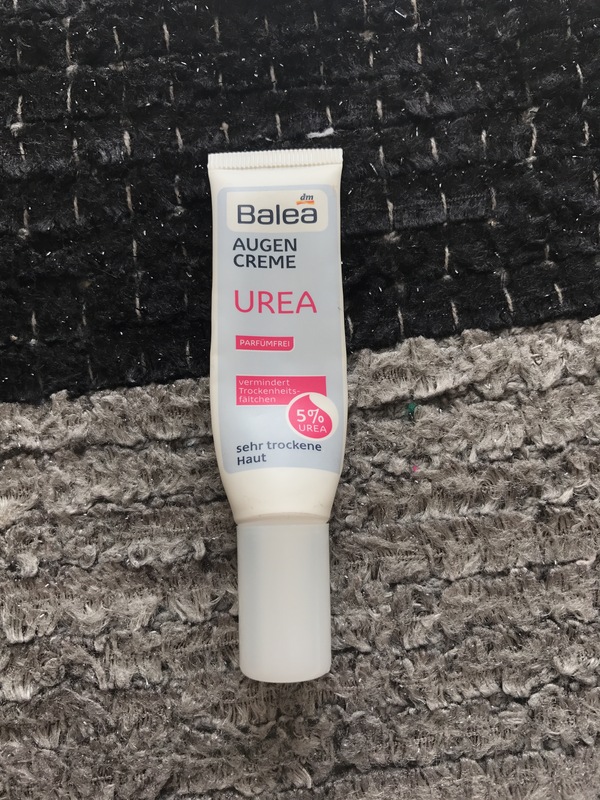 This is soo god eye creme from Balea urea cream witout alcohol. I purchase this item only because of the pump haha. I didn’t expect to love it that much. It doesn’t have strong smell. It is meant for dry skin has glycerin in it. It is comfort on the skin. Everything is good about this item. 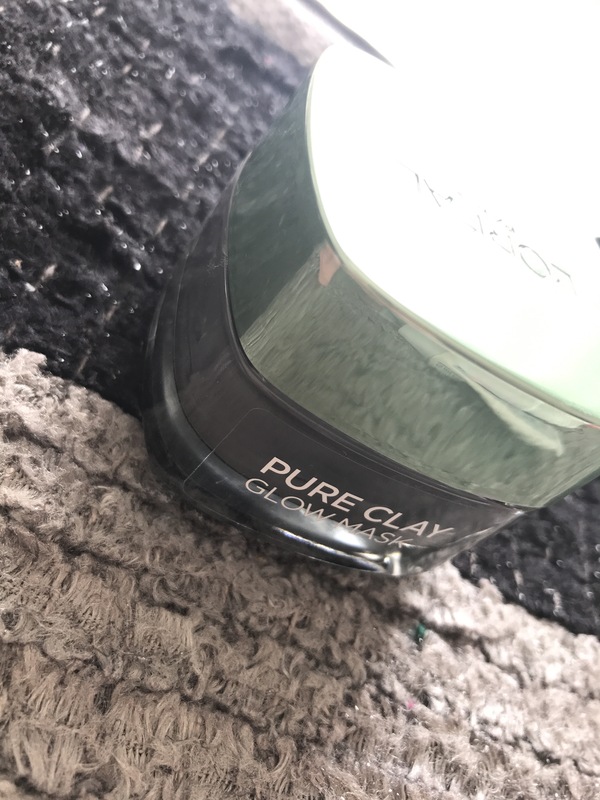 Last but not the least is my Pure clay mash by L’oreal. I started this post because my empty glass of L’oreal mask. That is all for today. Let me know in comments if you did try any of these and let me know what do you think about these products? I love to read empties 😍😍! I really want to try the Catrice Powder. Great job with the empties! I want to try that Pure clay mash by L’oreal.